We all think … for different reasons… most of our lives. We think to make decisions, big decisions like whom to marry and small decisions like what to eat for dinner. We think to solve problems, big ones such as finding a better-paying or more satisfying job to small ones such as finding a good parking spot. We think about ourselves, why we did this, said that and wanted those. We also think about others, why she did this, he said that and they acted like that. We do it all the time… thinking, I mean. We ruminate on our thoughts, over and over again… to spend time, daydream, escape from reality and even suppress bad feelings that come to us the moment we are not engaged in an activity or conversation. In our loneliness, we think. We think about our past, our future, and about the mundane things and routines we obsessively pursue. Occasionally, we think to create: arts, ideas, sounds, images, you name it. Thinking is so powerful. Thinking is part of who we are. Thinking IS what we are. Most of the time we think on our own. But we also think in partnerships. We may not call it that way, but that’s what we actually do. Whenever we share our thoughts and ask for feedback, comments, advice, guidance, suggestions, it’s a way of thinking in partnerships. And the person we engage in that process is basically our “Thinking Partner“. It could be a friend, a family member, someone from work or even a complete stranger. The relationship is not that important, the nature of thought-sharing and partnership is what matters. Sometimes we get what we need, sometimes we don’t, and sometimes we get too much. We usually don’t ask for psychoanalysis or value judgement when we ask for someone’s opinion. In other words, we don’t want to feel bad about ourselves. We also don’t want someone else to make the decisions or solve the problems for us (although sometimes we do!). We want to take ownership of our problems, decisions and challenges and feel good about finding solutions and taking the right and even wrong paths that make sense to us. That’s it; nothing more; and for that reason, sometimes we tap onto other people’s thinking power, who care for us, or have more experience than us. They may be wiser than us, or just simply look at our issues from different angle. And that might be just what we need: a different perspective, a different way of looking at things. We take it in and make our own decisions, hopefully better ones. 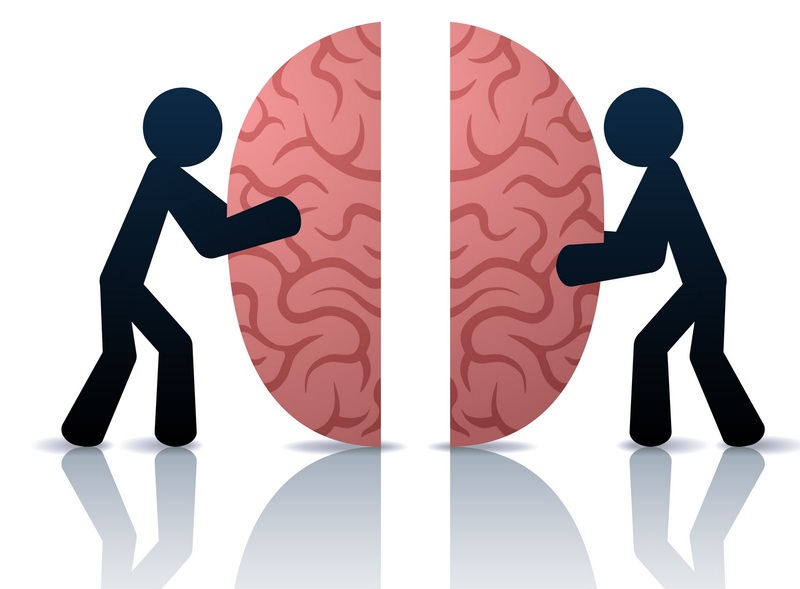 We all have our thinking partners. Our moms, dads, friends, relatives, bosses, coworkers and even children can become our thinking partners at some points in our lives. They know us very well and most of the time they have our best interests in mind. However, they are not impartial. They have their own agendas and interests in their minds as well. And that complicates things. For a decision that directly affects our career, relying on a coworker or our boss (no matter how well-intentioned they are) might not give us the impartial and unbiased perspective we need. The same is with family members and friends. That’s why we need to be careful about whom we partner with or consult. Sometimes we may even decide to ask for professional help. In other words, to pay someone to act as our dedicated thinking partner and do their job without biases or prior assumptions. He or she knows the boundaries, has experience in various thinking methods or processes and can hold us accountable for our own solutions and decisions. Isn’t that great? Sometimes it is, especially when we find the right one. But the good ones are not so easy to find and they are usually very busy helping many people at the same time. Still, it’s worth to find someone in our lives that we could count on as our own Thinking Partner. – Have you used a thinking partner at some points in your life? Who was that person? And in what respect did she or he help you make a decision, find a solution or come up with something new? – Who is your ideal thinking partner? What are the criteria or characteristics that you are looking in that person? – What areas of your life you think you might need a thinking partner? Career? Relationships? Spirituality? Health? Money issues? or something else?